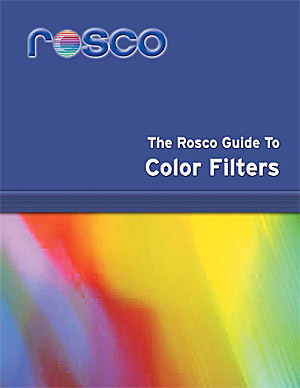 We stock a huge range of Lee and Rosco Colour Filters. We can also custom order filters for you. 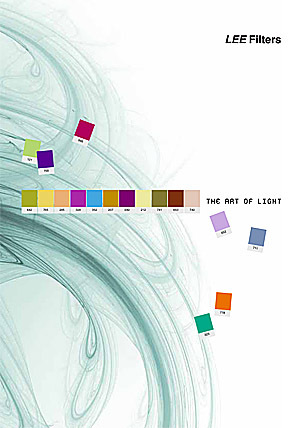 Click one of the buttons below to search the Lee and Rosco colour filters range.